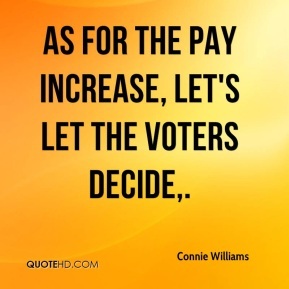 As for the pay increase, let's let the voters decide. 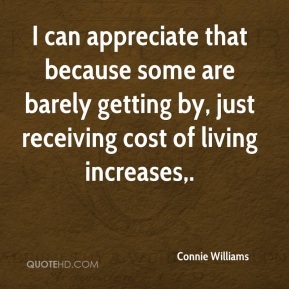 I can appreciate that because some are barely getting by, just receiving cost of living increases. 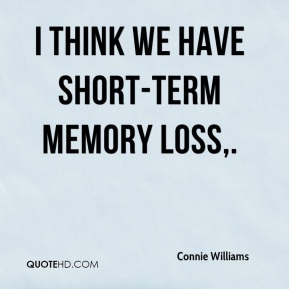 I think we have short-term memory loss. 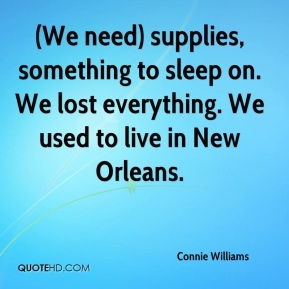 We do get more requests from elementary schools. 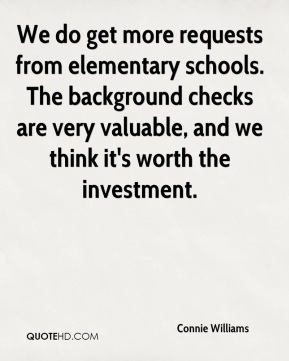 The background checks are very valuable, and we think it's worth the investment.